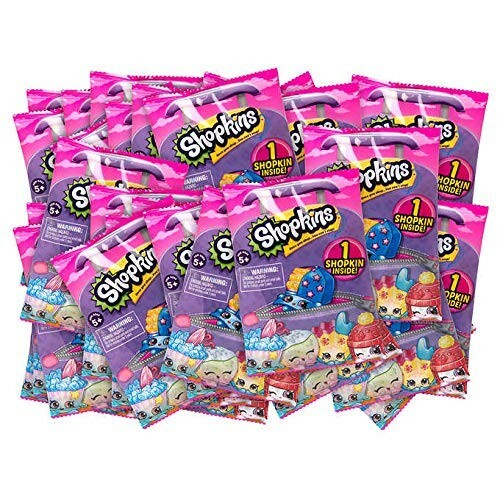 All-new Shopkins are back! 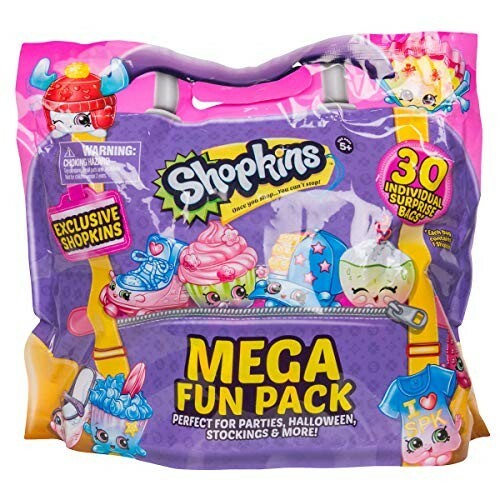 Includes 30 assorted individual Shopkins Surprise bags! There's enough collectible fun to share with everyone! Build your Shopkins collection with over 140 characters to collect! Perfect for parties, Halloween, stockings and more! This product is listed on amazon using an ASIN of #B07GSGT93C with an original MSRP of $50.00 . Product prices and availability are accurate as of April 21, 2019 and are subject to change. Any price and availability information displayed on Amazon at the time of purchase will apply to the purchase of this product. Certain content that appears above comes from Amazon Services LLC. This Content is provided 'AS IS' and is subject to change or removal at any time. Shopkins Shoppie Pirouetta + Limited Edition Glamour Squad Collection!